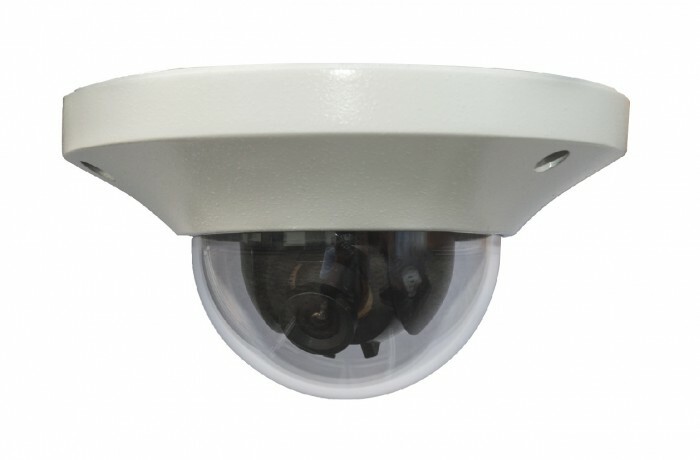 AVUE AV825E is designed to have low profile, small footprint camera that is also vandal proof. Utilizing a 1/3" Sony Super HAD II CCD to provide images at 960H or 700 TVL. 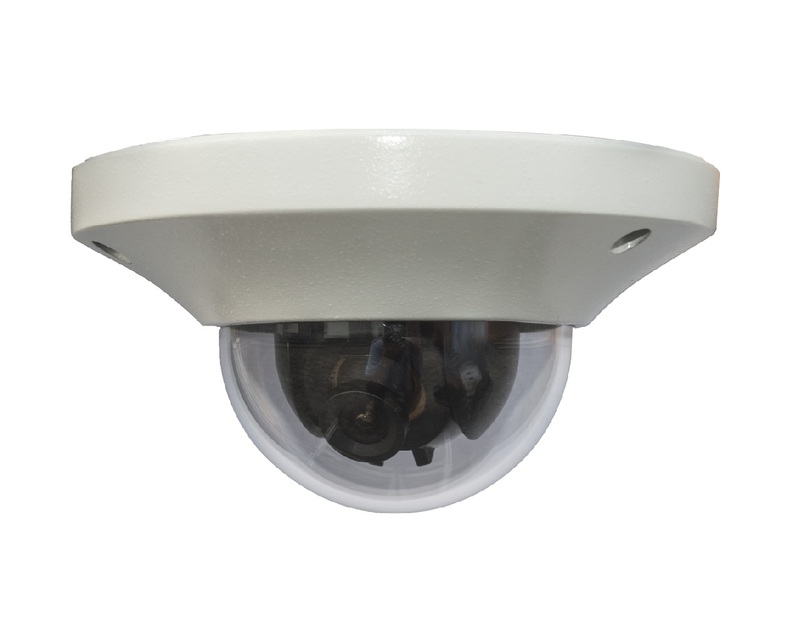 Although small in size, it has full range of imaging functions like Electronic Shutter, White Balance options, 2DNR, Digital WDR, BLC, HLC, AGC, Day & Night, Privacy Zones and Motion Detection. These can be adjusted to your need through a multilingual OSD.